2018 is the year to take stock and to look at what lies ahead. 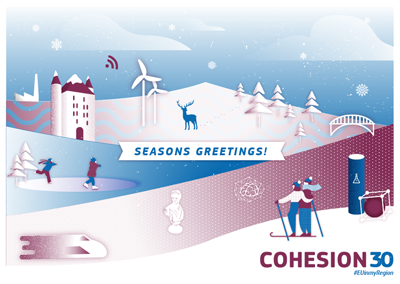 Throughout the year, the European Commission will organise events and exhibitions around 30 years cohesion policy. We invite you to become part of this initiative by organising local or regional events – and to use our unique visual branding. 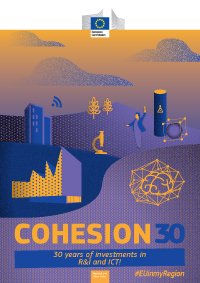 The Spring issue of the Panorama magazine marks the 30th anniversary of the creation of Cohesion Policy with two special features. A look back at the five programming periods shows, via maps and infographics, how the policy and the regions it serves have evolved over time. 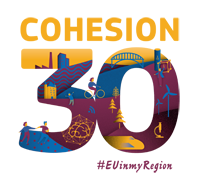 We also highlight 30 emblematic projects from across all Member States, showing the breadth and effectiveness of the investments made. EU’s main investment policy celebrates its 30th anniversary. 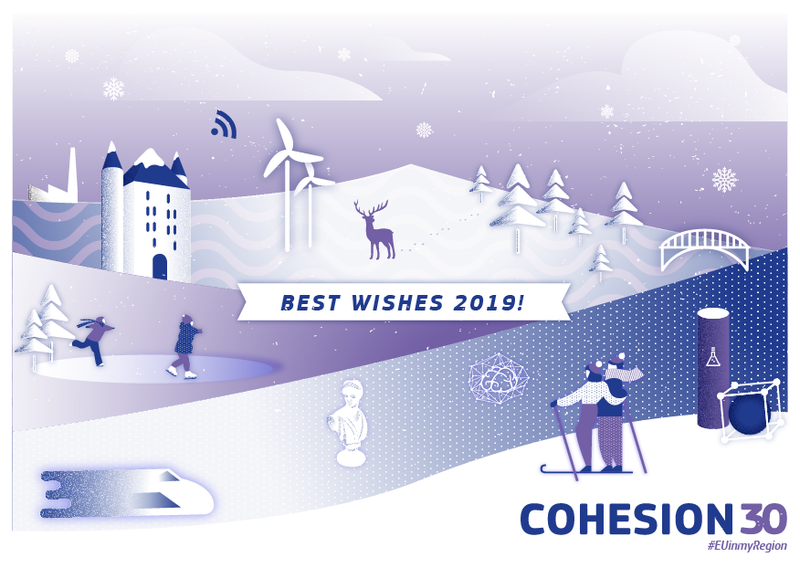 What has cohesion policy achieved over this period? And how ready is it to answer current and future challenges? On 21 March, at 17:00 CET, top politicians and EU officials answered these questions. 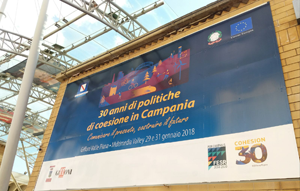 They looked at how cohesion policy has been at the heart of each milestone in the history of the Union, from the creation of the single market, to the need to foster convergence, through successive enlargements and the need to respond to the migration crisis. And they explored how tomorrow’s cohesion policy will help the EU harness globalisation, foster prosperous economies, caring societies and sustainable growth, through innovation and skills. Watch the Euronews debate with European Commissioner Corina Creţu, Prime Minister of Portugal Antonio Costa, President of the European Parliament Antonio Tajani, President of Committee of the Regions Karl-Heinz Lambertz, and Former Commissioners Danuta Huebner and Michel Barnier. 12 March: Lisbon, Portugal "Seminário internacional "Território, Políticas e Governança""
31 January: Naples, Italy "Conference: 30 years of Cohesion Policy in Campania"